When it's raining outside you might wonder how it feels to fly around... or to discover your city covered in some great textile design. 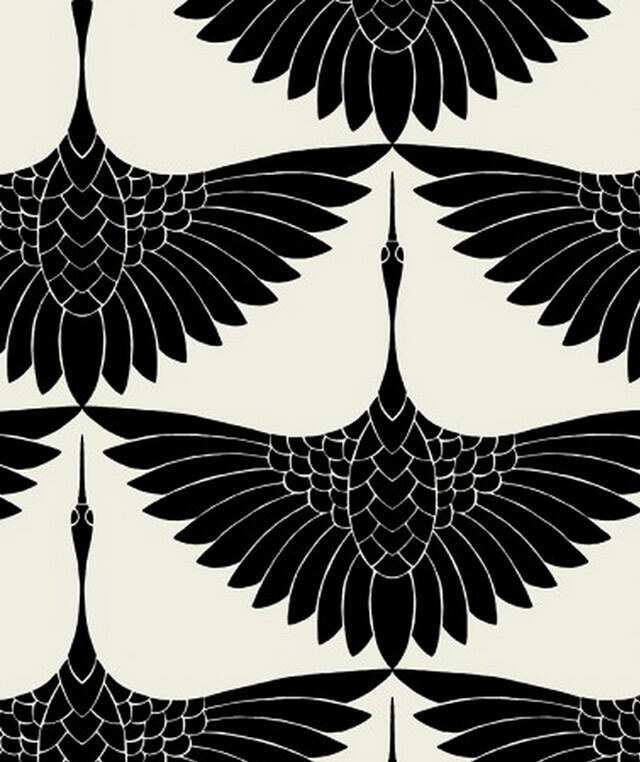 I came accross this lovely swan pattern by Carrie Hansen, a Los Angeles based textile designer and want to share it with you. Not knowing which destination your thoughts will take by seeing this design.